Investigators: Germanwings co-pilot practiced crashing plane; IBM, Facebook team up on targeted marketing; Comcast bets on technician timeliness. 1. More from the investigation into Germanwings flight 4525: co-pilot Andreas Lubitz attempted a controlled descent on a previous flight that same morning from Dusseldorf to Barcelona, according to French investigators who believe he practiced crashing the plane. They are continuing to look into the doomed flight, which killed all 150 on-board. 2. IBM and Facebook are partnering to make marketing even more targeted, the two companies are set to announce on Wednesday. "Our clients have urged us to bring Facebook into the equation because it is so important," Deepak Advani, general manager of IBM Commerce, told The New York Times. 3. Comcast will pony up $20 every time a technician is even one minute late for an appointment as part of $300 million in new customer-service initiatives the company will launch in the third quarter. The cable provider called off its proposed $45 billion takeover of Time Warner Cable last month. 4. Hillary Rodham Clinton is starring in two new campaign ads — for Republican candidates Mike Huckabee and Carly Fiorina, that is. Clinton is also the favorite candidate of millionaires, according to a CNBC survey of 750 high-net-worth individuals. Elsewhere on the trail, experts are debating whether Fiorina’s business record running HP is a positive or negative, while Huckabee’s team is eschewing a Millennial-focused push to tout the former Arkansas governor’s experience. 5. SurveyMonkey CEO Dave Goldberg was memorialized on Tuesday at a service that attracted bold-faced names such as Mark Zuckerberg, Ben Affleck, and Bono, as well as many tech-sector leaders. His widow, Facebook COO Sheryl Sandberg, spoke at the memorial and posted a touching tribute to her late husband on the social network. 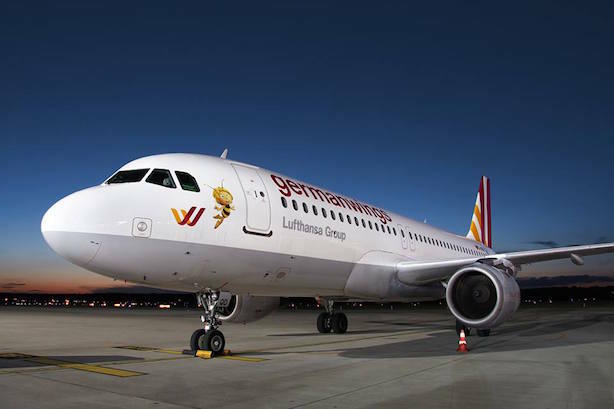 How has Lufthansa responded to the Germanwings crash?